Summer is a time that is bursting with energy and vitality at Hotel Rosner in Altenmarkt. Unwind in our beautiful garden, where you will hear nothing but a gentle breeze in the leaves. 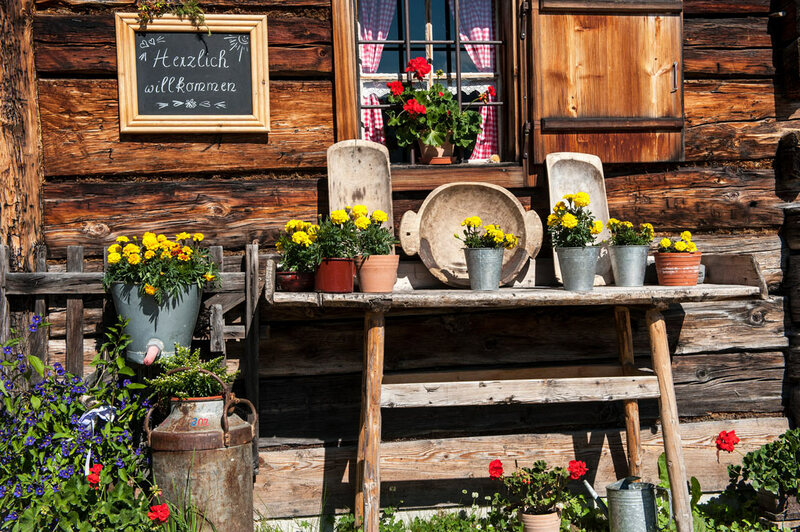 Flowers in an array of stunning colours and locals walking by in their dirndl dresses and short lederhosen – that’s summer in Hotel Rosner. Where guests feel truly welcome! Hikers can look forward to an extended trail network that takes you through the breathtaking Salzburg mountains. If you prefer an exciting game of tennis, Altenmarkt also has facilities for you! There are three sand courts just a few minutes from Hotel Rosner. Relax with a leisurely walk along Enns river! Get away from it all and feel nature’s calming effect. Golfers take note! An incredible 15 golf courses are within a 5- to 60-minutes’ drive from the hotel! No matter whether you’re just starting out or if your handicap is 1, you will find a golf course to suit your skill level! 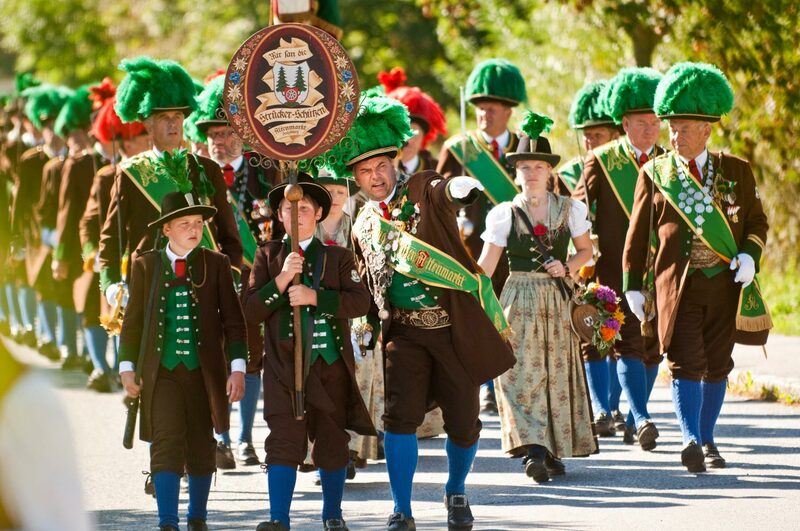 Join in one of the many traditional events that take place in our village! Our hotel’s central location means that they are practically on our doorstep!